Two sisters share how they built a life-changing brand from their book, then turned it into a full-fledged business offering multiple products and services. For Julian B. Kiganda and Christine K. St. Vil it all started with the publication of their book, Whose Shoes Are You Wearing? They join the podcast to discuss how the process of overcoming struggle in their lives gave way to powerful insights into uncovering their professional and personal purpose, that they ultimately wrote into a book designed to help others do the same. Learn how they used the publication of Whose Shoes Are You Wearing? 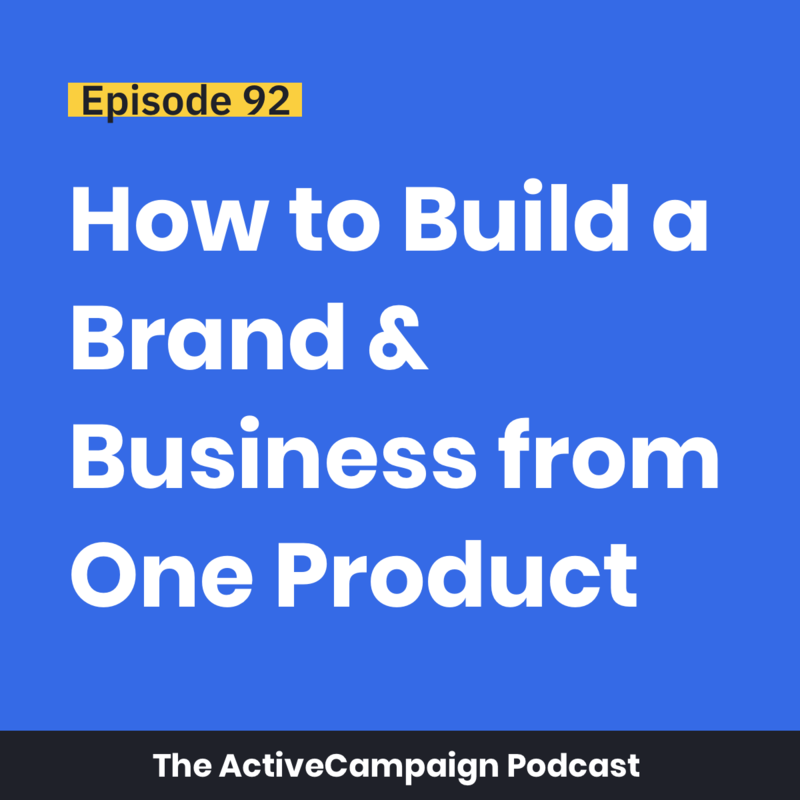 as a springboard to build a brand that resonates with their core audience, and grow a booming business offering multiple products and services.